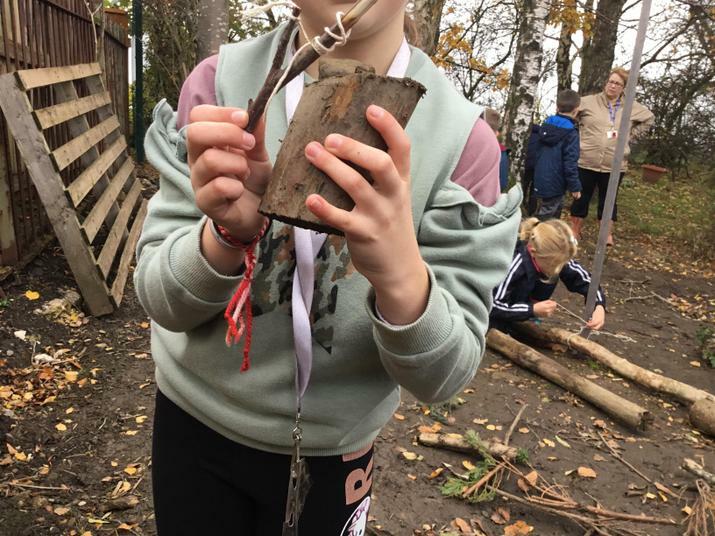 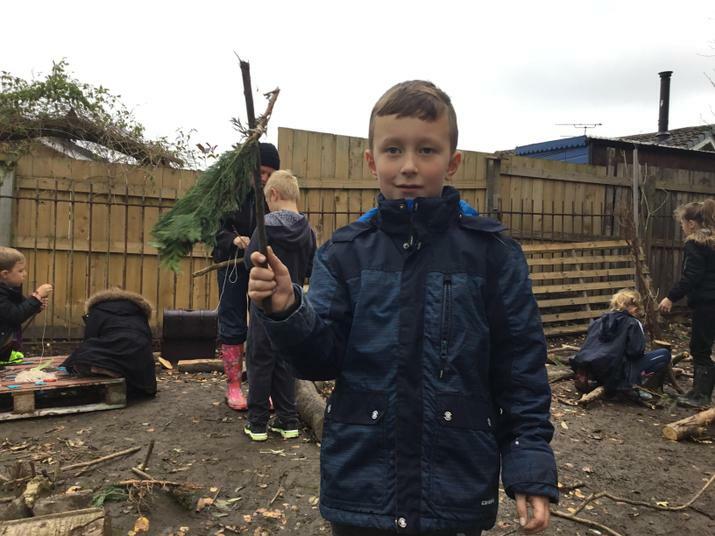 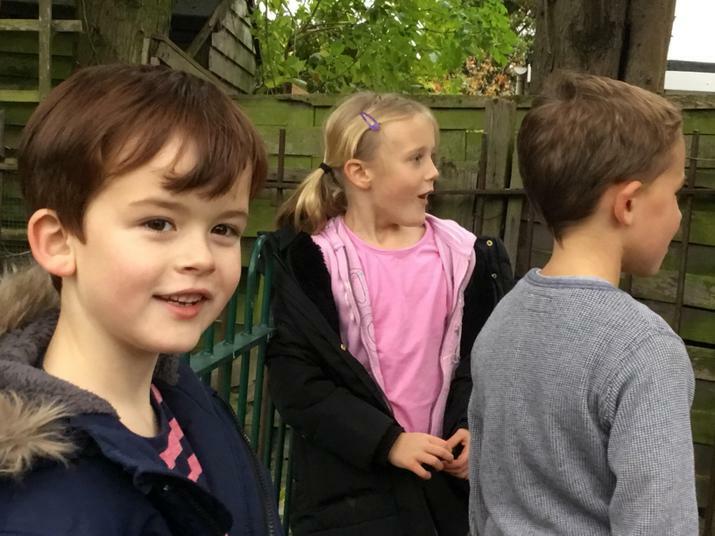 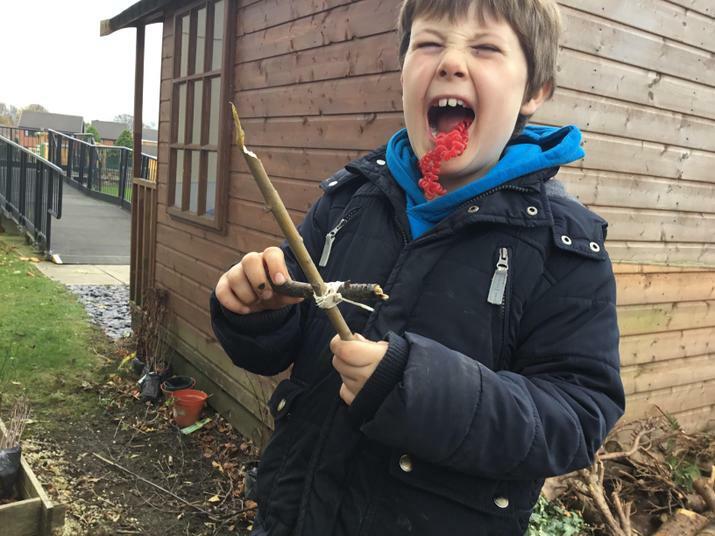 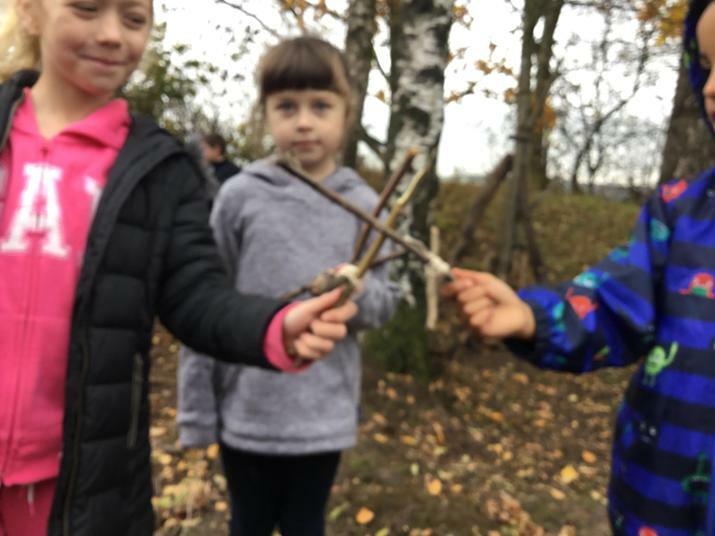 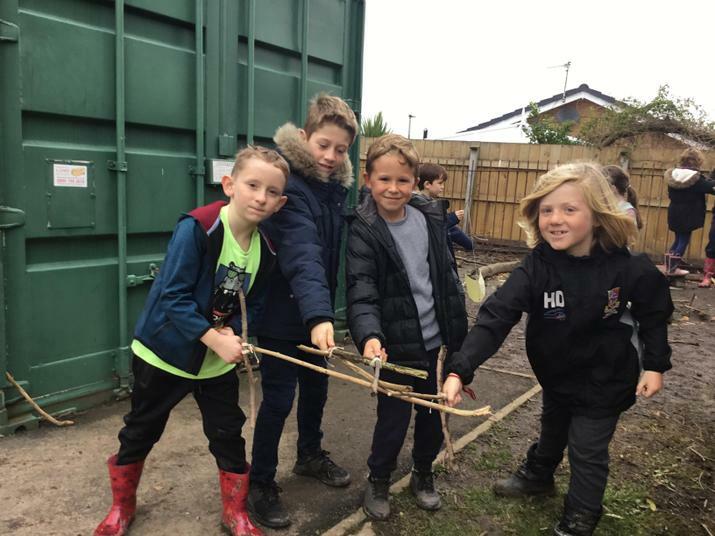 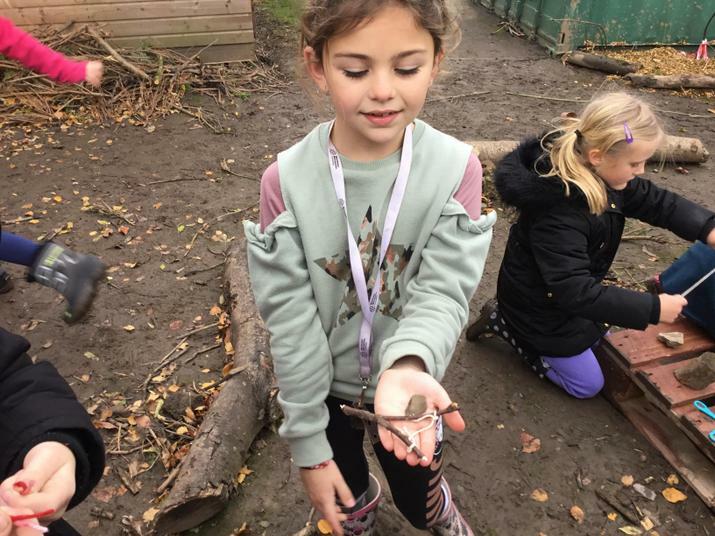 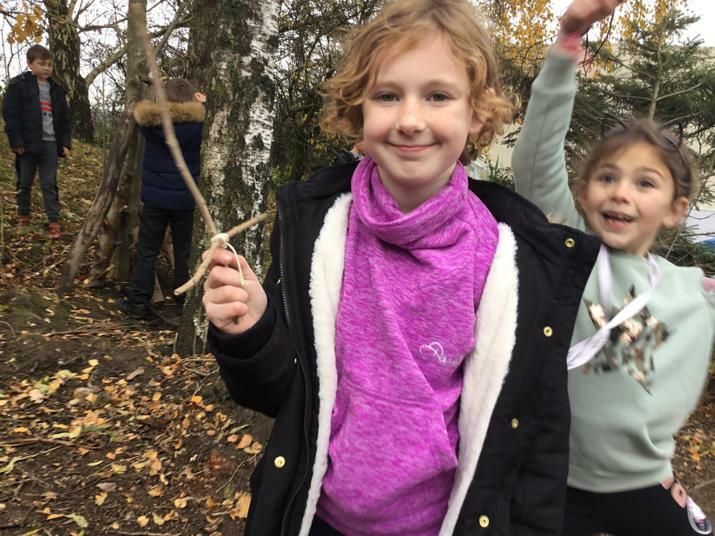 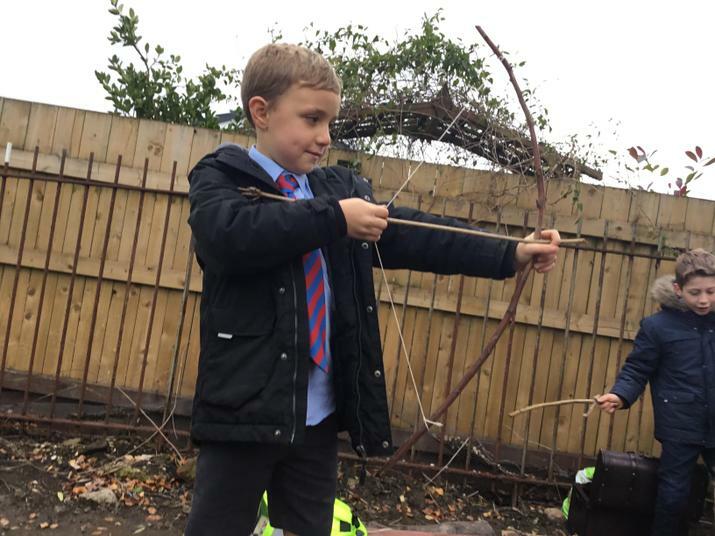 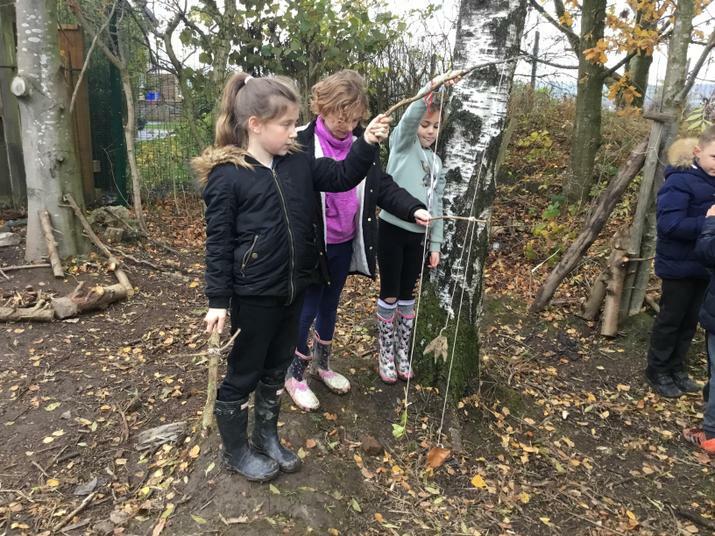 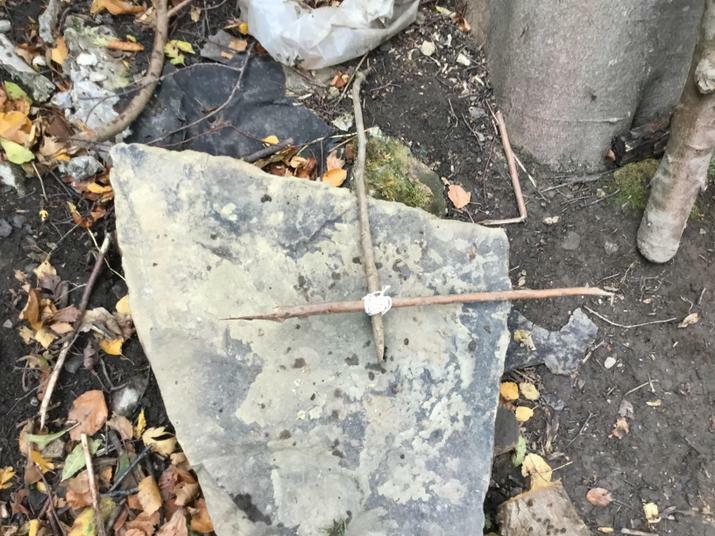 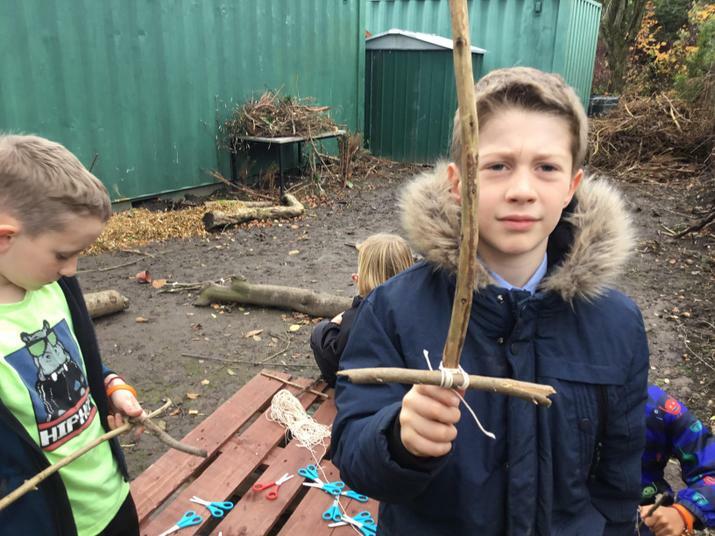 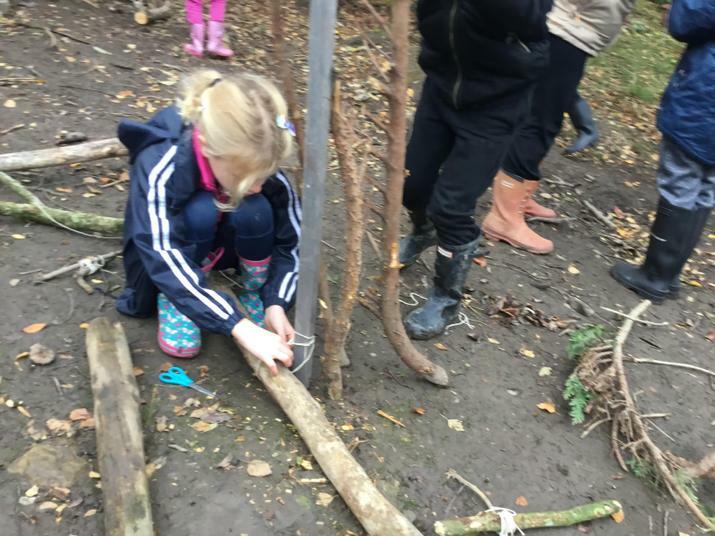 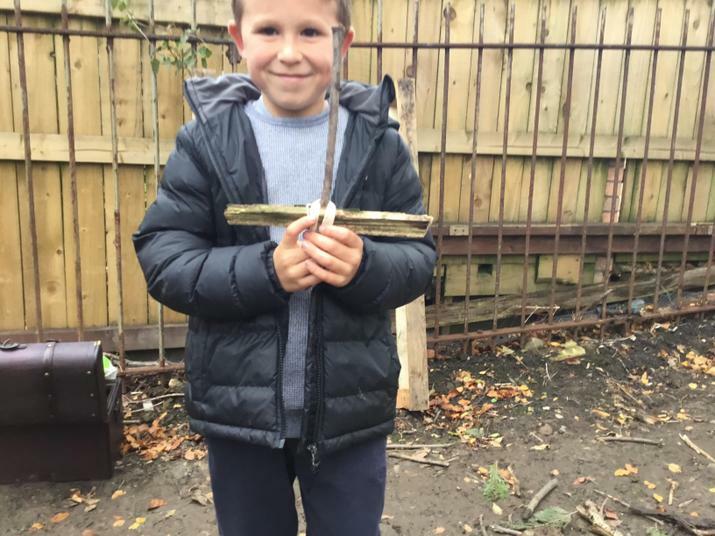 We began Forest School by making the Stone Age tools or props that w3 had designed in class. 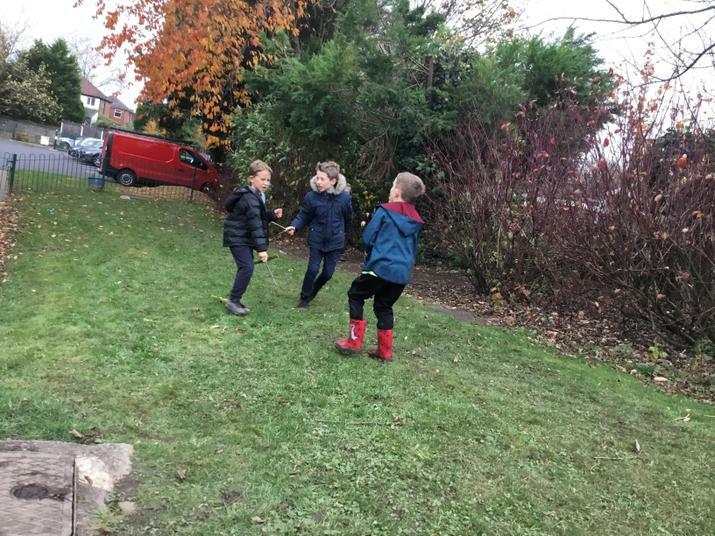 In the afternoon we chose different things to do. 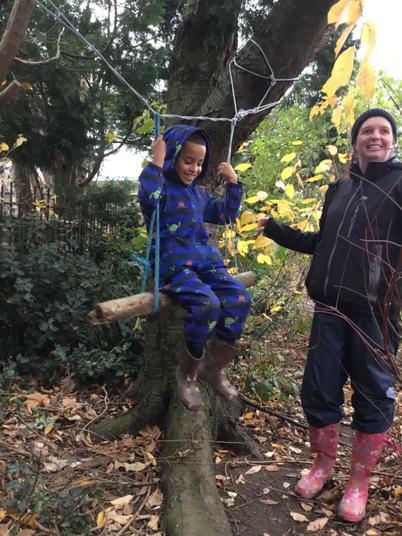 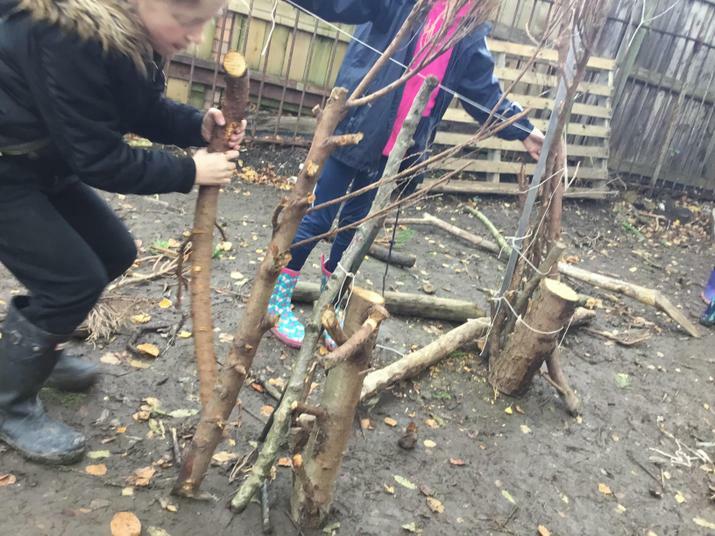 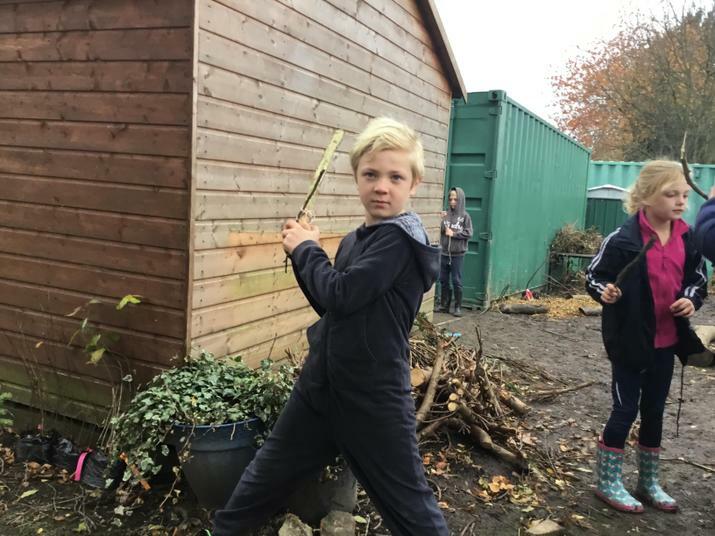 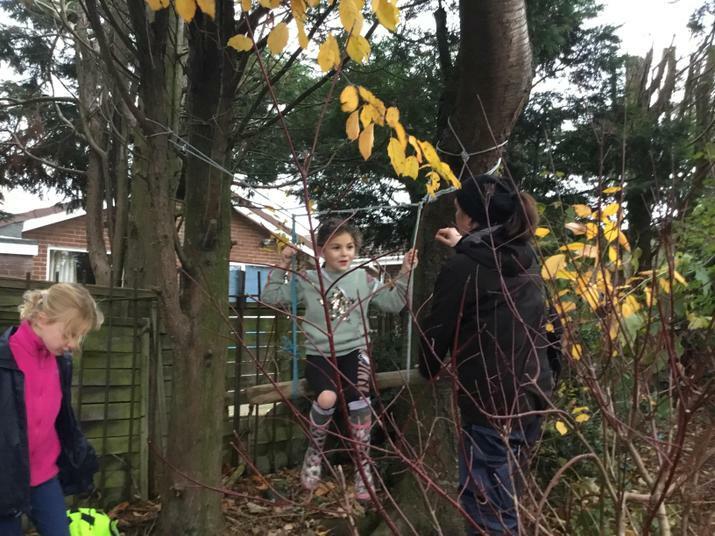 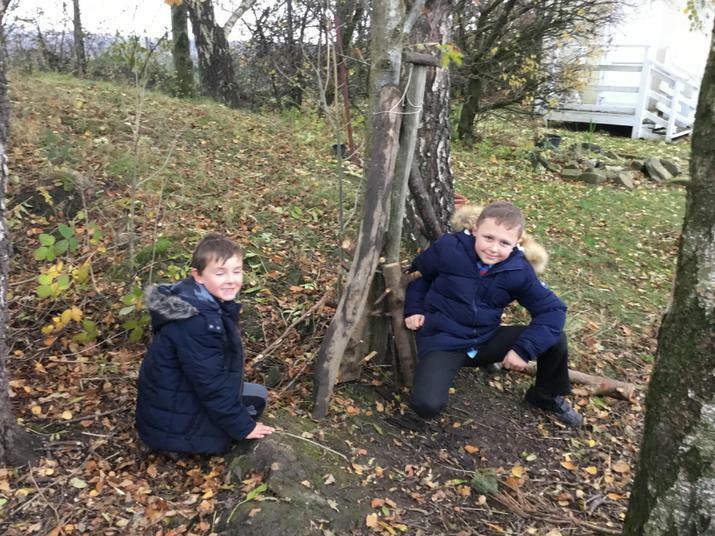 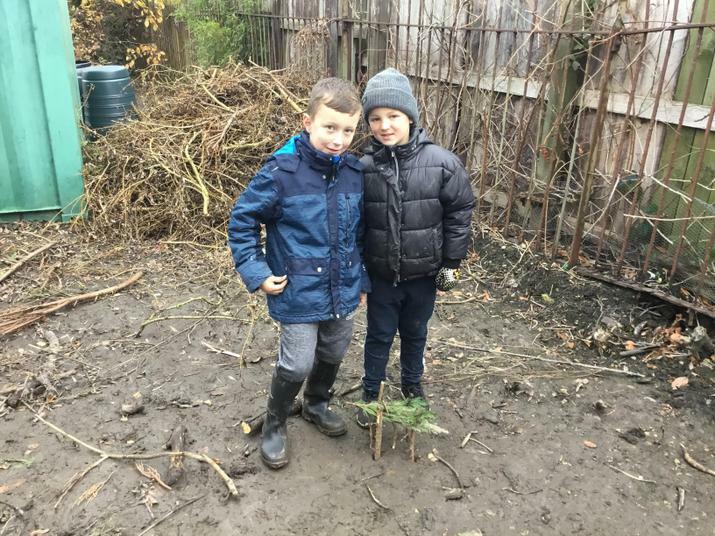 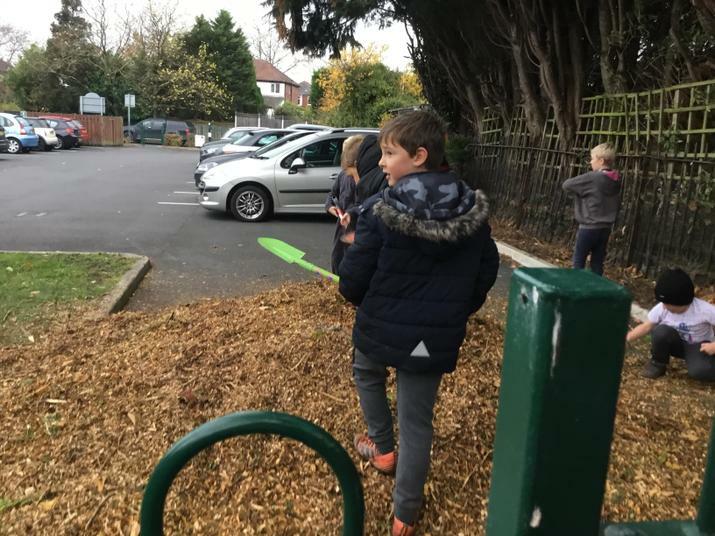 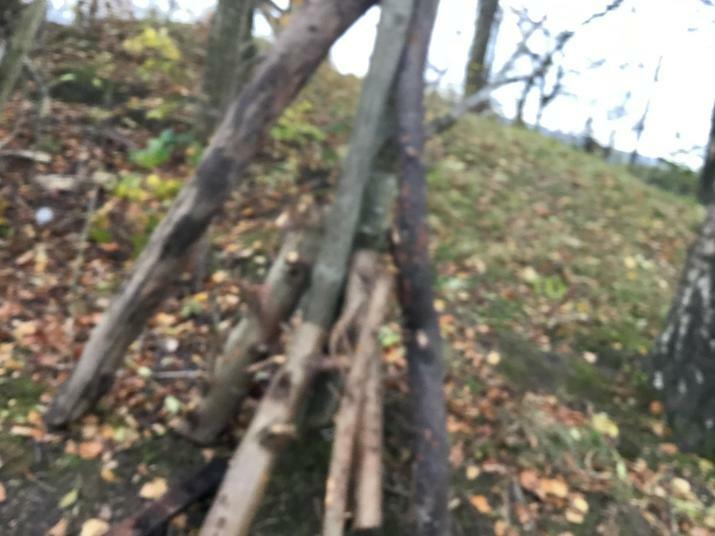 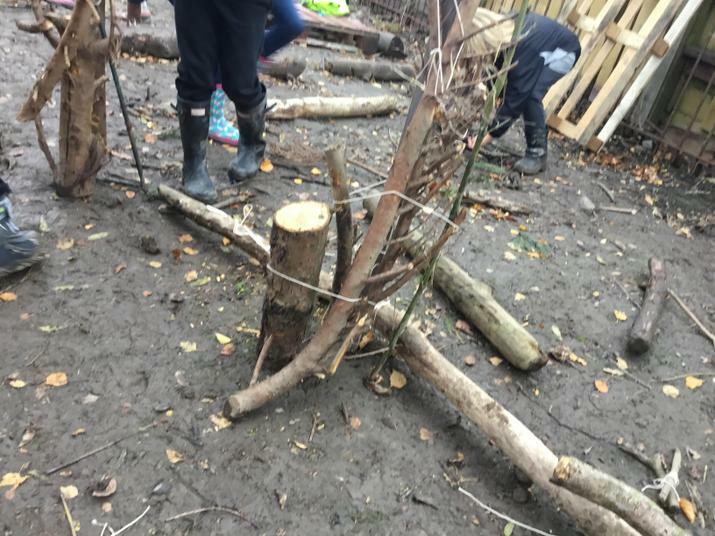 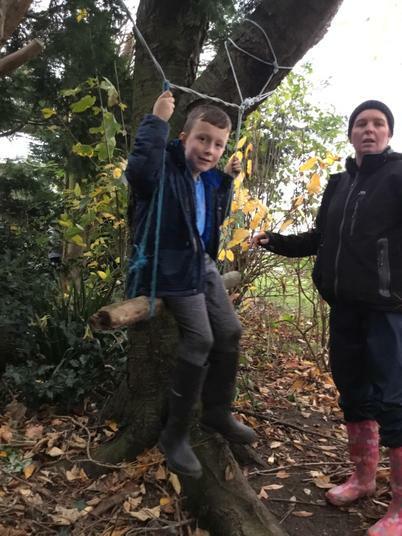 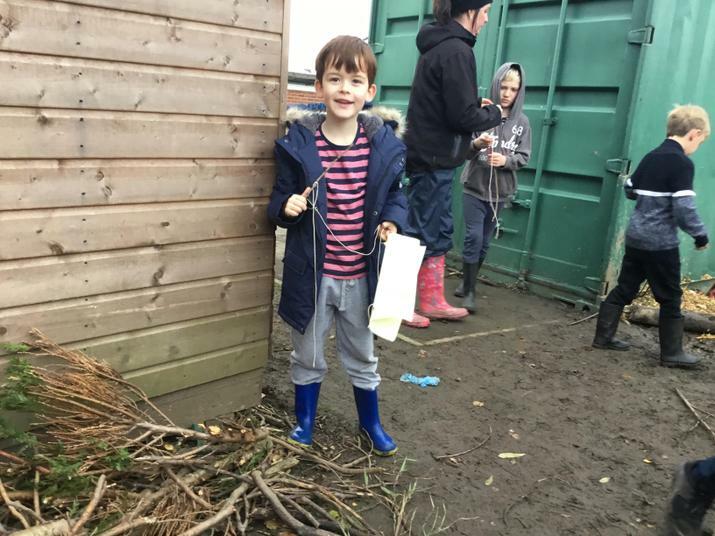 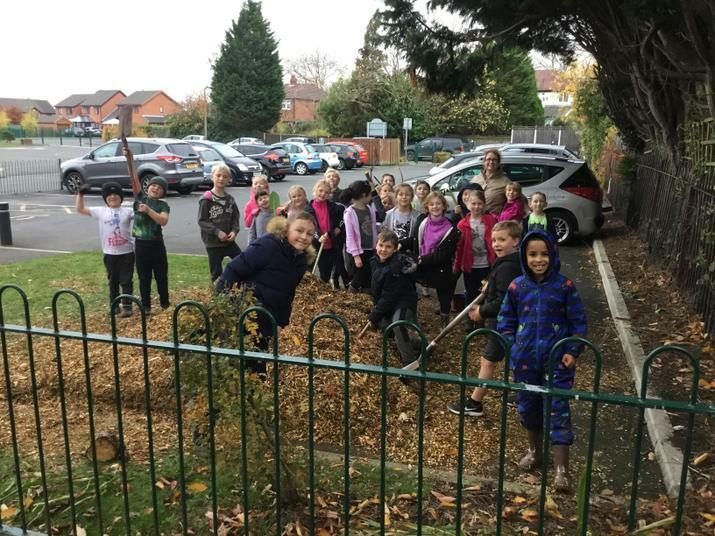 Some of us built dens, explored the trees, moved chippings to a different site or played with the items we made in the morning. 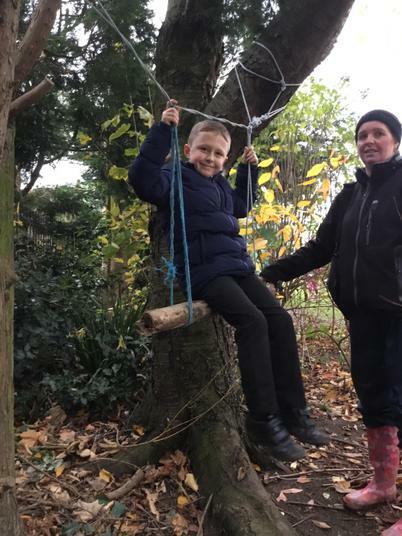 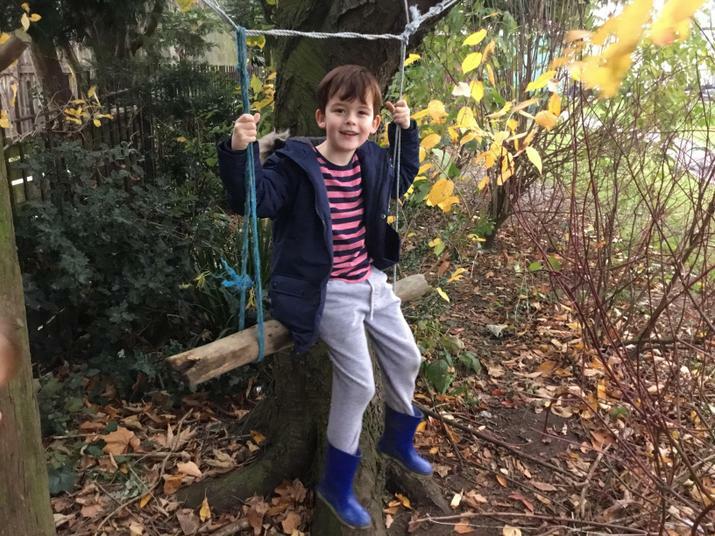 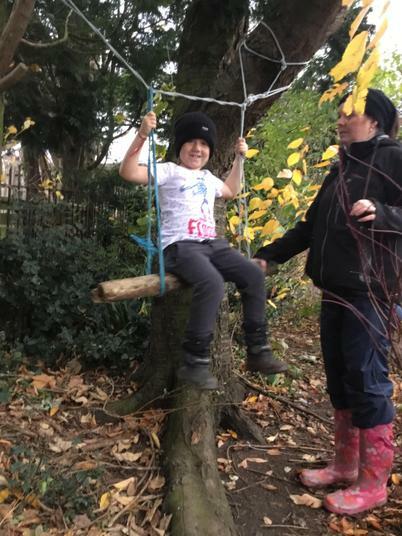 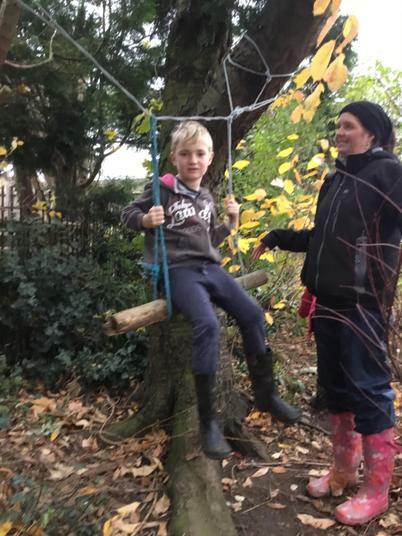 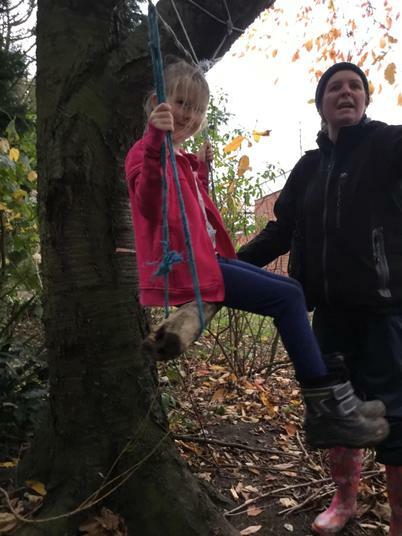 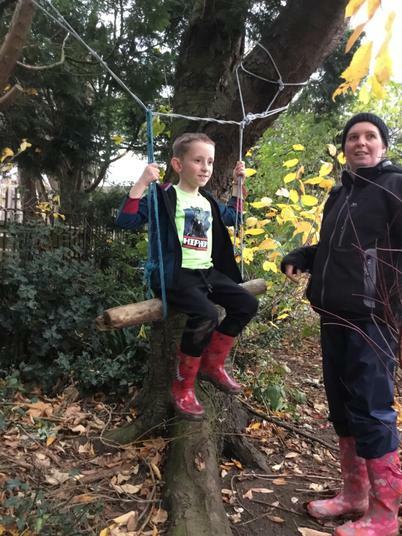 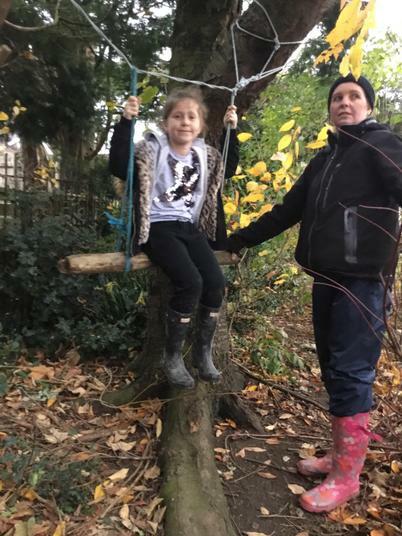 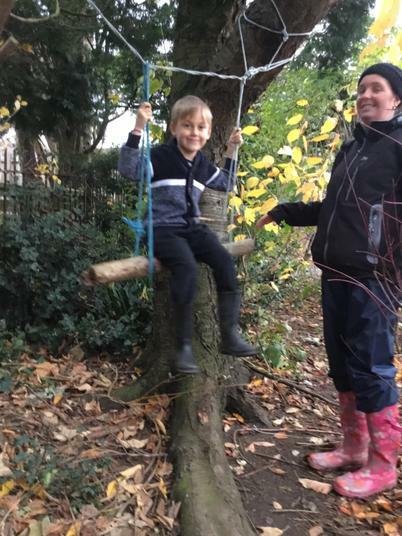 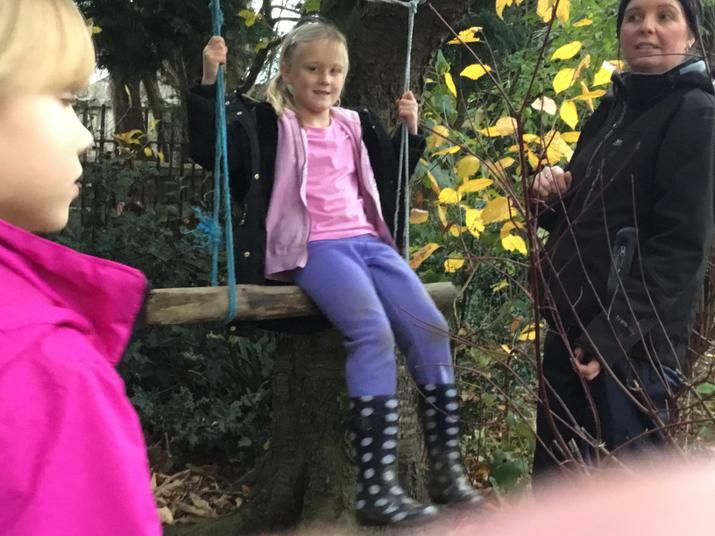 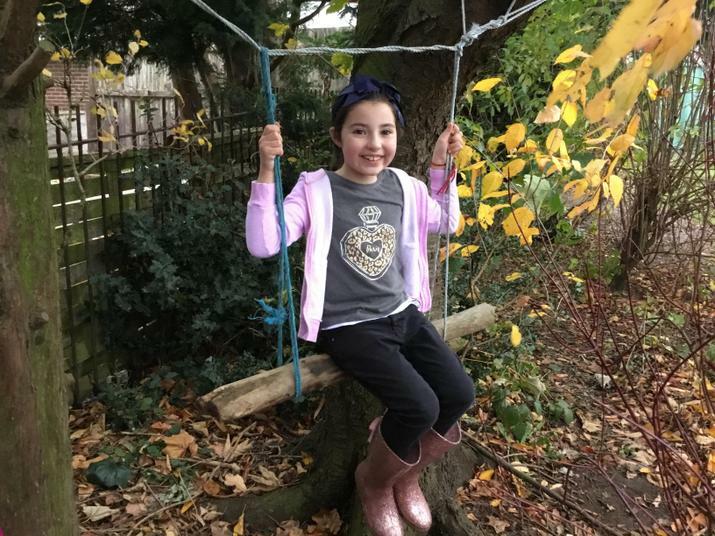 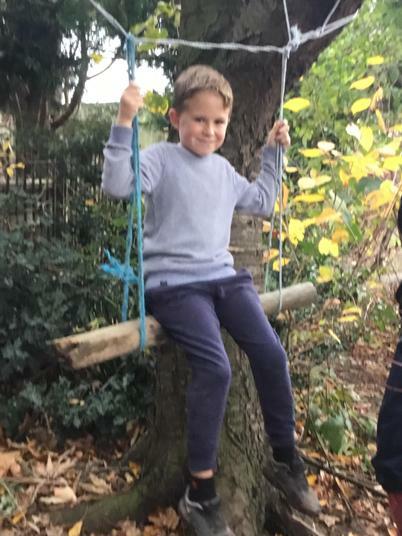 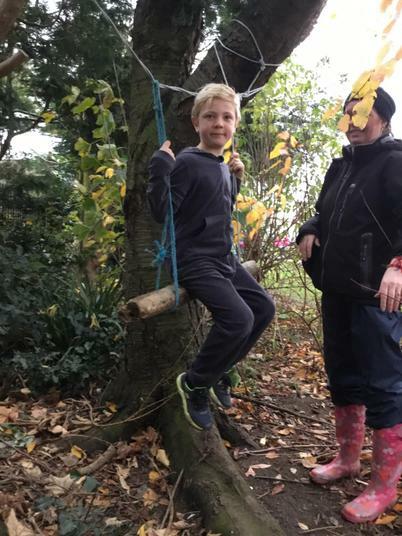 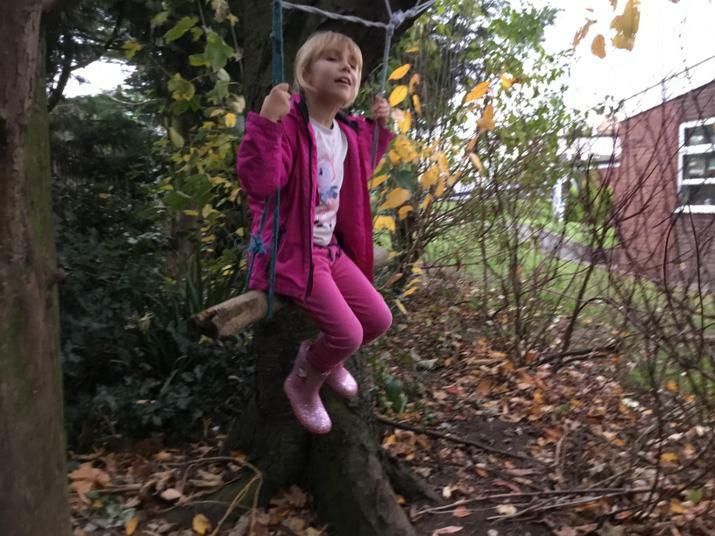 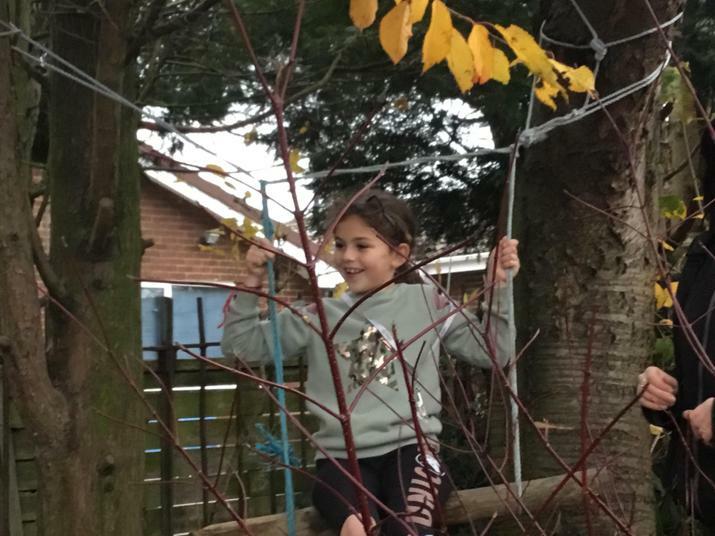 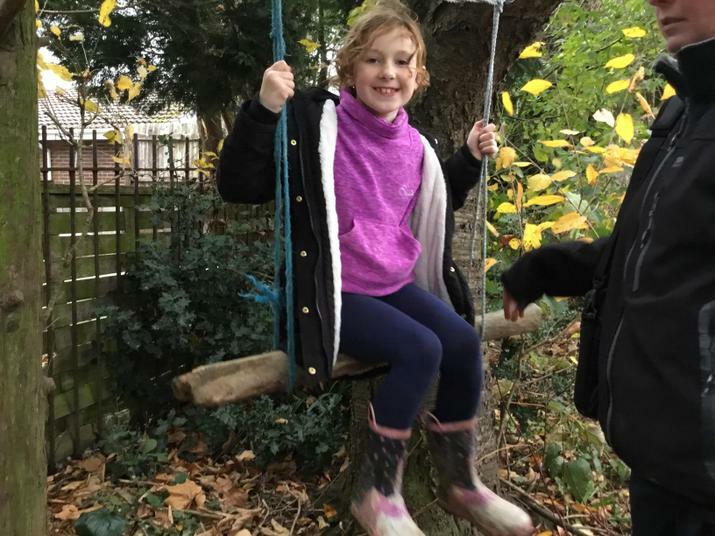 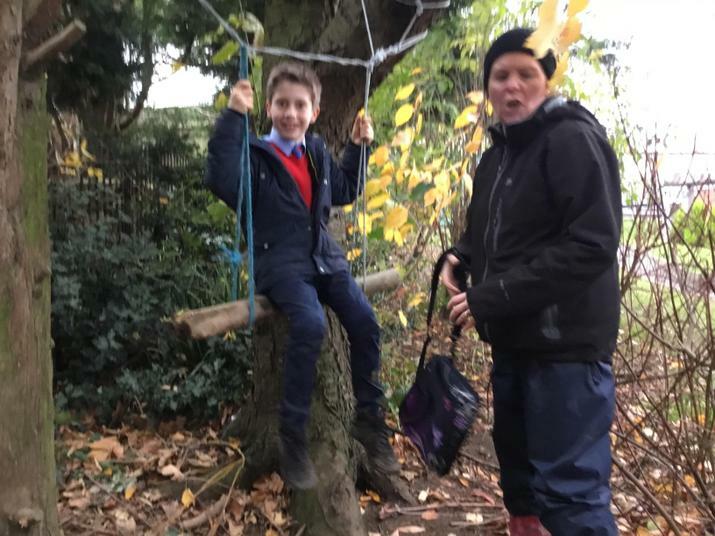 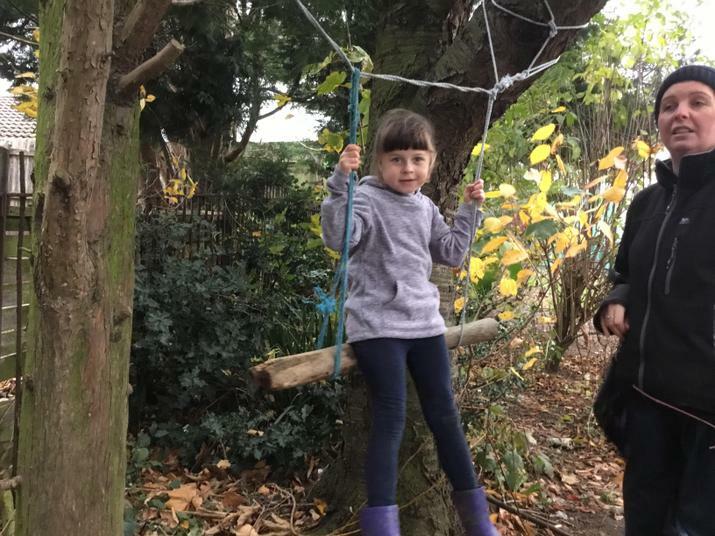 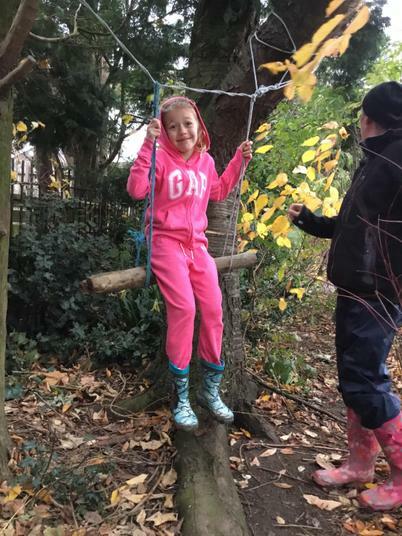 We also had a go on the swing that we made with Mrs Waterworth.